We are proud to serve our community through custom slaughter as well as USDA inspected slaughter and processing. Our slaughter facility operates just outside of Sterling, Colorado. We harvest mainly Beef with very limited time harvesting Hogs. Below you will see our custom Beef Cut Sheet. Please refer to that for your order or call 970-521-0430 with any questions. When picking up your processed beef or pork, please be sure to remember that at least 24 hours notice is required before the product may be picked up. USDA inspected facility. Facility has a HACCP (Hazard Analysis Critical Control Point) Plan that provides regulations for the humane handling of the animal as well as food safety. HACCP is monitored/enforced by the USDA inspector. Cryovac packaging with product name and weight on the label. $0.90 lb. hanging weight carcasses under 500 lb. $1.00 lb. hanging weight carcasses under 500 lb. ¨ Organs that are not part of the hanging weight may incur an additional charge. ​Ground Beef Patties 1 lb. Packages ~ $1.50 / lb. Cancellation Must be made within 7 days to avoid a charge of $100 per head. Cutting instructions are due within seven (7) days of slaughter. If instructions are not received by then, a standard cut will apply. Please click below to access a printable beef cut sheet. Please expect three (3) week time frame for beef processing. Invoice will be collected at the time of pick-up. 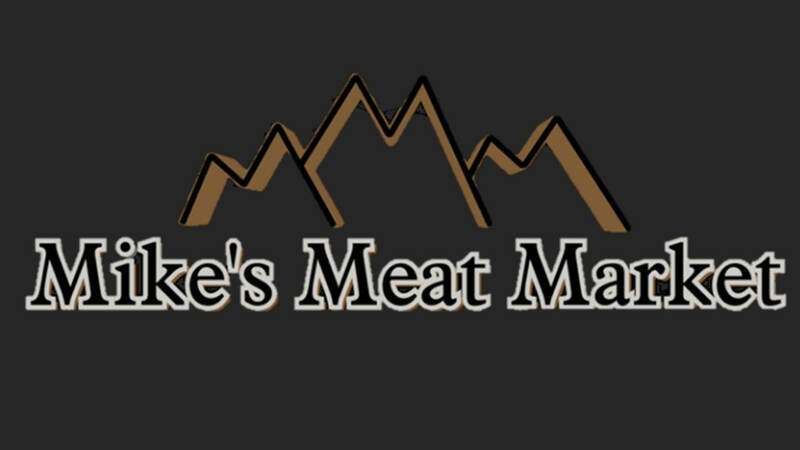 Mike's Meat Market will notify you when your meat is ready for pick-up. Meat storage fees will apply for product that is not picked up after one (1) week of initial contact. Storage fee is $5.00/day, payable to Mike's Meat Market. Meat will not be released until storage fees are paid. Cattle must be delivered with Brand inspection papers. A $75.00 fee will be charged if no brand inspection is provided. Prices are subject to change.